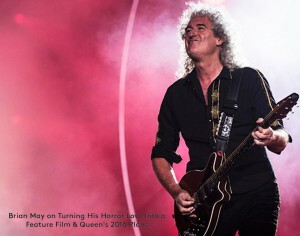 Brian May recently gave Billboard an exclusive interview, speaking at length about One Night in Hell. Following the success of the short film, Brian hints that One Night in Hell could be headed in an even more exciting direction! ONE NIGHT IN HELL TO BECOME A FEATURE FILM!